What fun for your little one! They can work right along side you with theirown set of tools. From the Manufacturer Its time to start building! 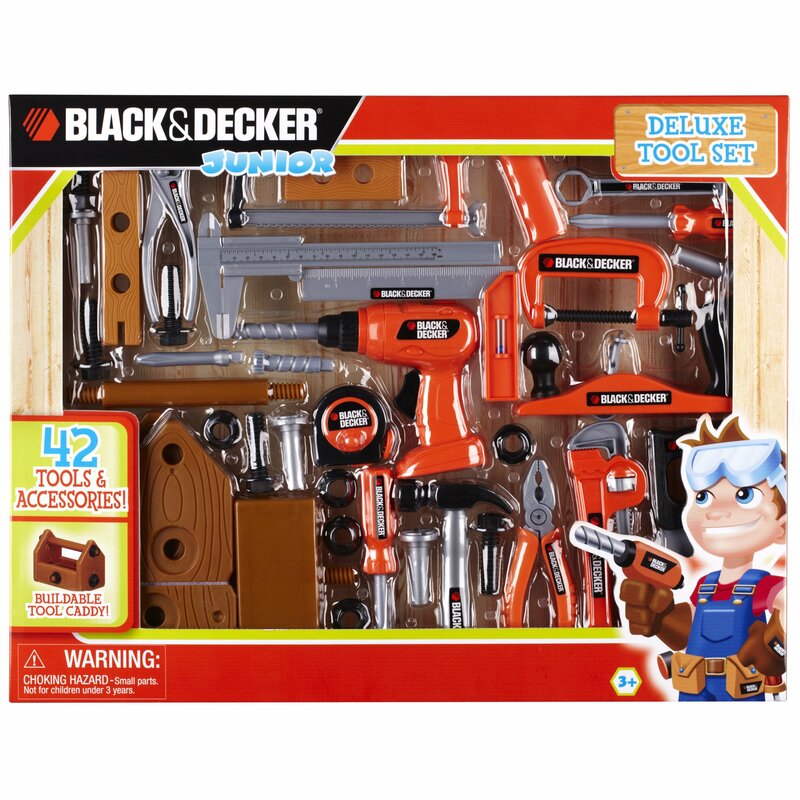 It's the Black and Decker Jr. Deluxe Tool Set withBuildable Toolbox. This 42 piece comes with all the essential tools for yourlittle one to start building. Get building today!.